Longing for a handmade holiday? 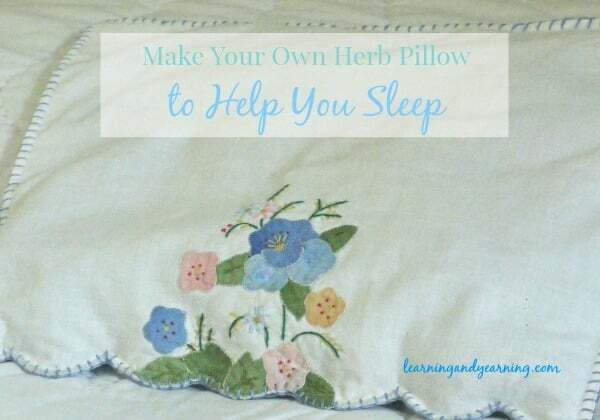 It’s not as hard or as time-consuming as you might think. 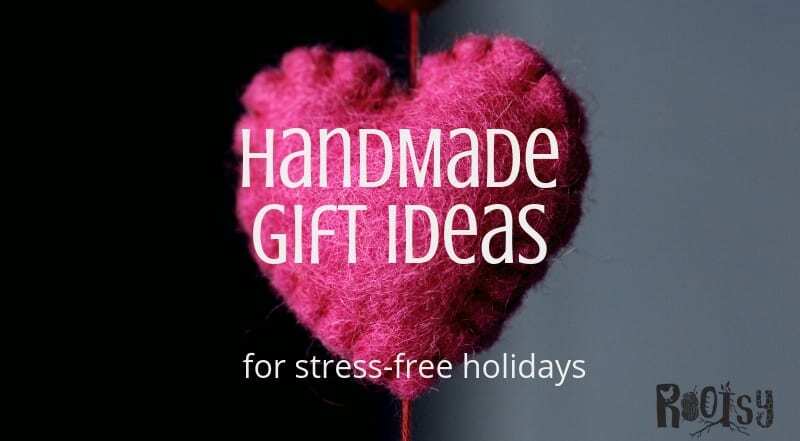 Get DIY gift basket ideas and handmade gift ideas for a stress-free holiday season. The winter holiday season is one of my favorite times of the year. I love everything about it; the lights, the parties, the caroling at nursing homes, the food and the gifts. This time of year speaks to my creative side and I find myself and my family longing to make gifts and decorations to create a handmade holiday season. Giving DIY gift baskets and handmade gifts also help ensure we have a stress free holiday. Years ago our family decided we would make most of the gifts we give and we’d encourage others to do the same. We decided to emphasize handmade in our family for several reasons. Usually, handmade items can be made for less than buying an item and they are much more meaningful. We also wanted to set an example for our children. We want our children to be givers, even at young ages, using their skills and talents to bring joy to others. Lastly, we wanted our gifts to be meaningful and useful for the recipient. 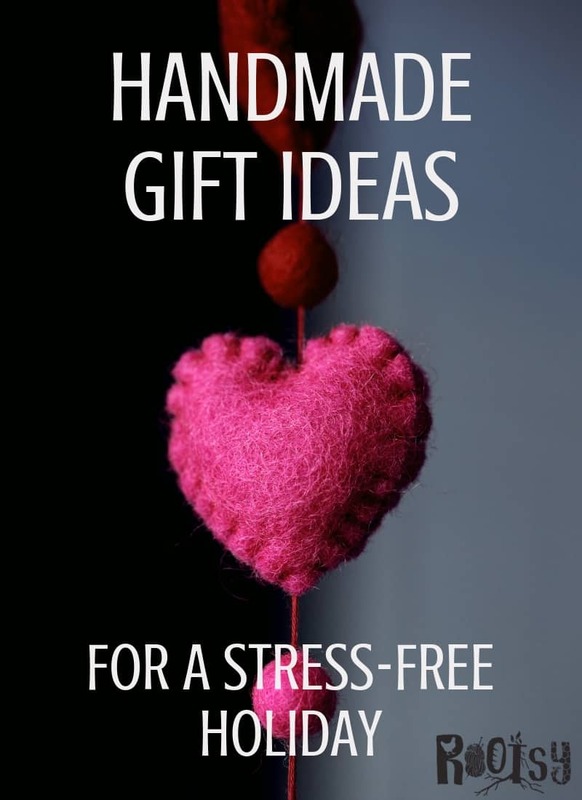 We have found that there are many handmade gifts that are meaningful, useful and cost less than one dollar to make. These are gifts that even the smallest child can make with help from an older sibling or parent. Food makes a wonderful gift any time of the year. 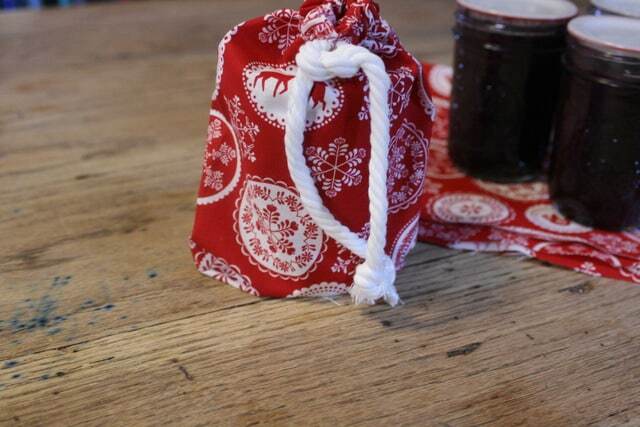 This can be as simple as homemade jam for your child’s teacher or putting together a themed baking or cooking basket for a friend. 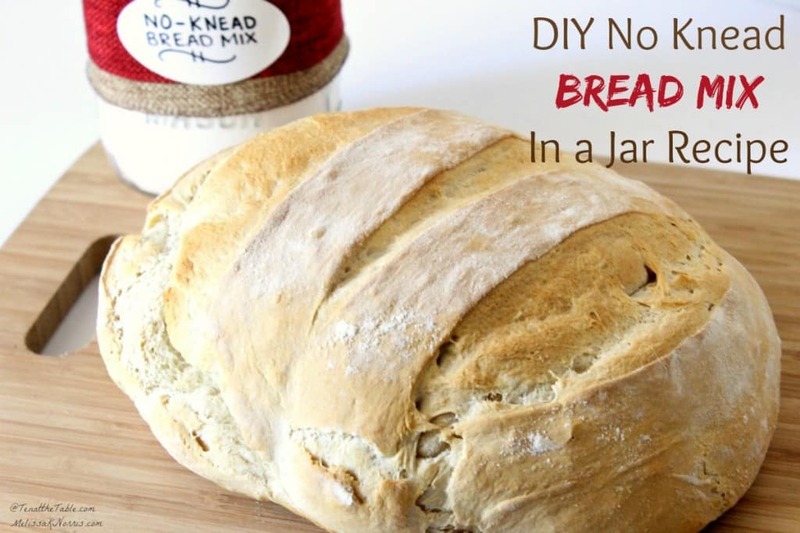 For the baker, a holiday gift basket with homemade bread mix in a jar and linen bread bags along with some homemade extracts and herbal infused honey would be really fun. You can also make a seasonings gift basket with homemade bar-b-q rub, herb salts, ranch seasoning mix, and taco seasoning mix. 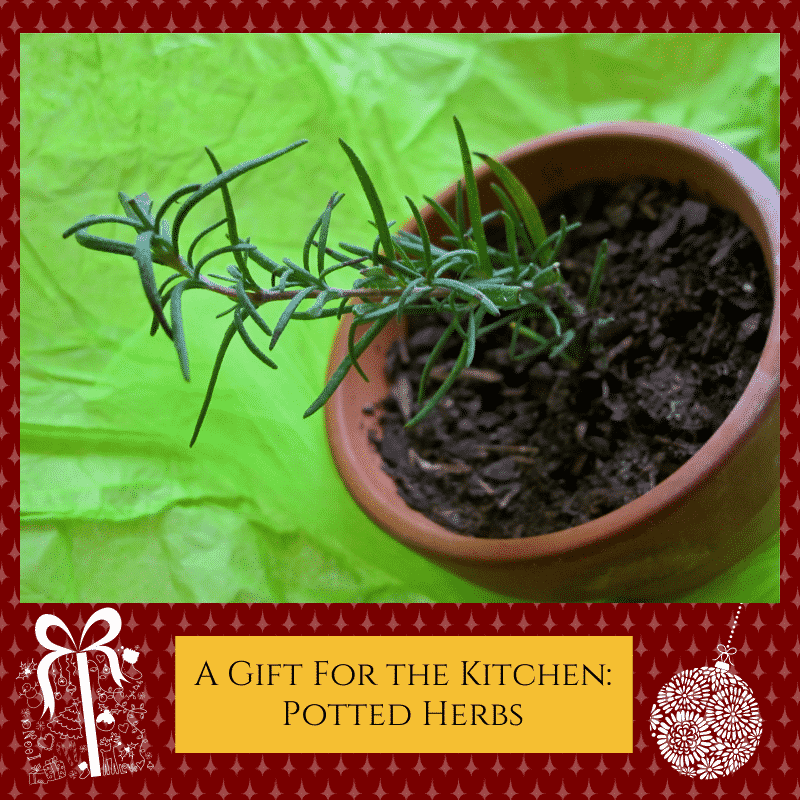 You could even add some small potted herbs. Liqueurs are so handy to have in the kitchen. Of course, you can flavor coffee with them but you can also use them in frosting, cakes, puddings, cookies, and even on ice cream. A gift basket of small jars of several different liqueurs such as Kahlua, cream de cacao, limoncello, and even nocino which is black walnut liqueur. 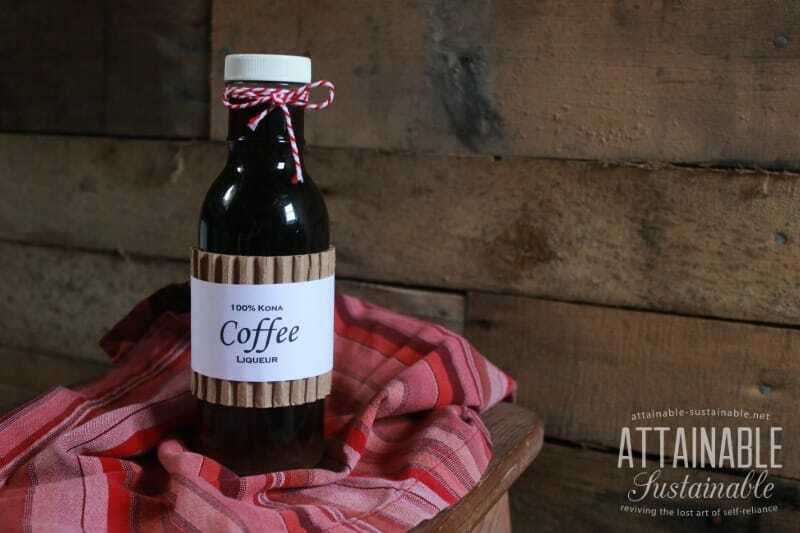 Maybe add a bag of fair trade coffee and some handmade monogrammed coffee mugs to round out the gift. Self-care gift baskets are fun and always welcomed. It certainly doesn’t have to be anything fancy; a hard lotion bar, a couple of lip balms, a lavender rollerball bottle, a sugar scrub, and an herb pillow along with a nourishing herbal tea blend and a tea infuser ball is a simple way to encourage the recipient to regularly practice self-care. Children love to give gifts so don’t let the fact that they’re young discourage you from helping them make their own gifts to give. If your family is new to having a handmade holiday, it might take a little coaxing but it will be well worth it. These gift ideas that children can make are great ideas to start with. Candles can make great gifts or decoration for your home. 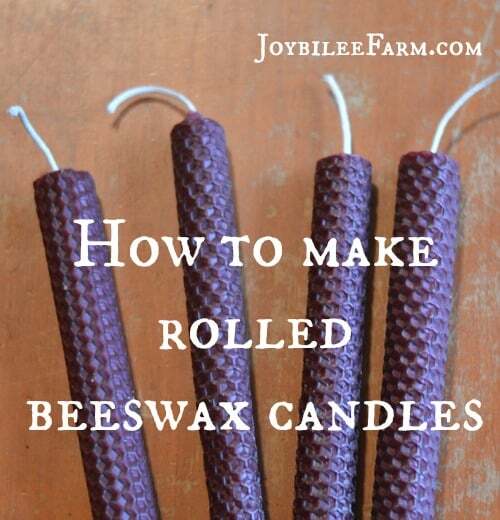 Candles can be fairly simple to make by using sheets of beeswax and rolling them or by using wax pellets. You can also make candles using rendered fat such as venison fat, which is a little more involved. These candles can be added to any gift basket. There are so many things you can make with fabric for gifts and for decorating your home. The great thing is, you don’t have to spend a lot of money to get great fabric. You can buy fat quarters if you need just a little bit of fabric or use vintage sheets if you need quite a bit of fabric. You can also find great fabric in the form of clothes or linens at thrift stores or use canvas drop cloths instead of buying expensive canvas at the fabric store. 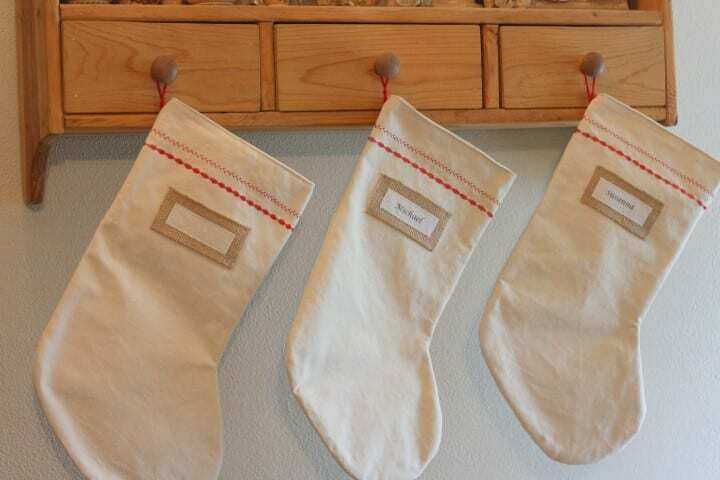 Let this year be the year that you finally have matching stockings for your family. Or let your child rummage through your scrap basket or cut fat quarters to make a fun rag wreath. 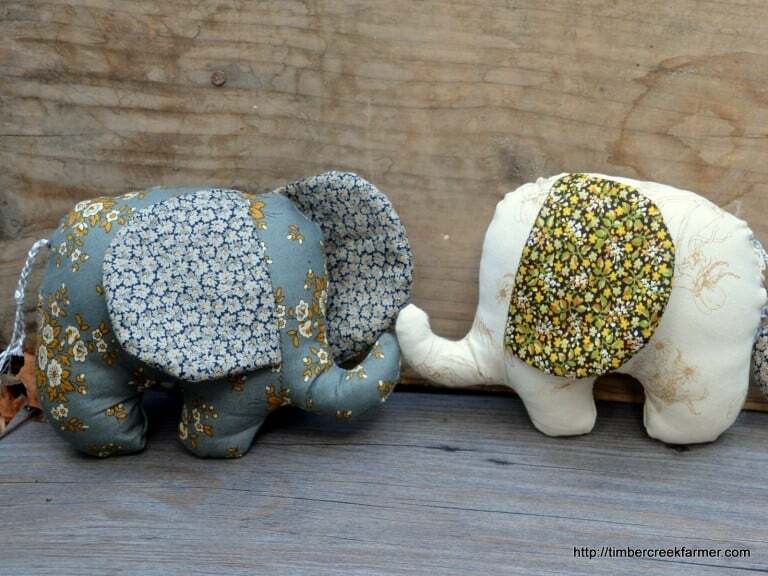 If you have small children on your gift giving list, these stuffed elephants would make them smile. Handmade quilts were once commonplace but today it’s uncommon to find a handmade quilt in people’s homes. Quilts don’t need to be fancy to be meaningful. And if you have a budding sewing enthusiast, making a simple quilt to donate is a wonderful service project to help practice their sewing skills. If you knit, this easy scarf would be a hit for anyone on your list. 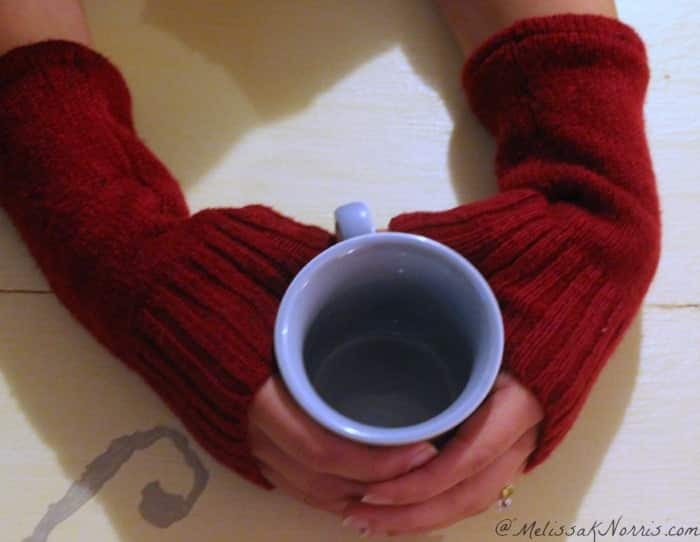 And if you don’t knit you can still give knitted gifts by repurposing old sweaters. Let’s not forget about wrapping the gifts. 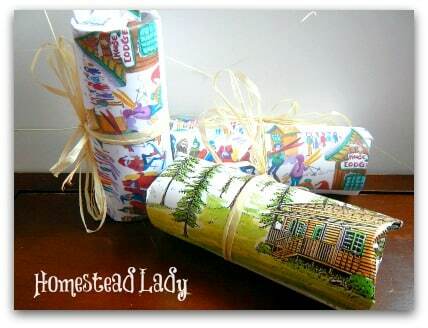 You can make super easy fabric gift bags which can be used year after year and homemade gift tags. I love this idea of using old holiday cards to make small gift boxes and these other gift wrapping ideas that won’t break the bank. 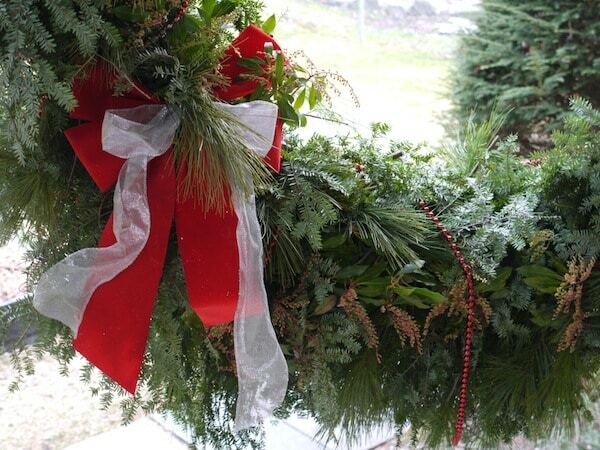 Having a great smelling evergreen wreath isn’t as hard (or expensive) as it might seem. This will be something I’ll be trying this year. What are some of your favorite handmade gifts to give or receive?